Now here's a diet that has bigger things than your waistline in mind. 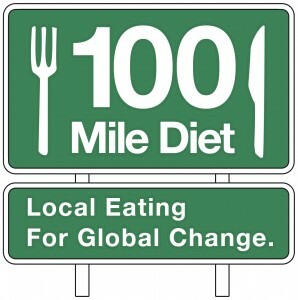 The 100 Mile Diet is one for the environment. It's all about reducing the number of food miles (distance our food travels from ground to plate) by consuming only locally grown food. That is, food which has been grown within 100 miles (160km) of your home - your house not your city! Canadian couple, Alisa Smith and J.B. MacKinnon, conceived the idea to reduce food mileage and take advantage of the power of their consumer choice. 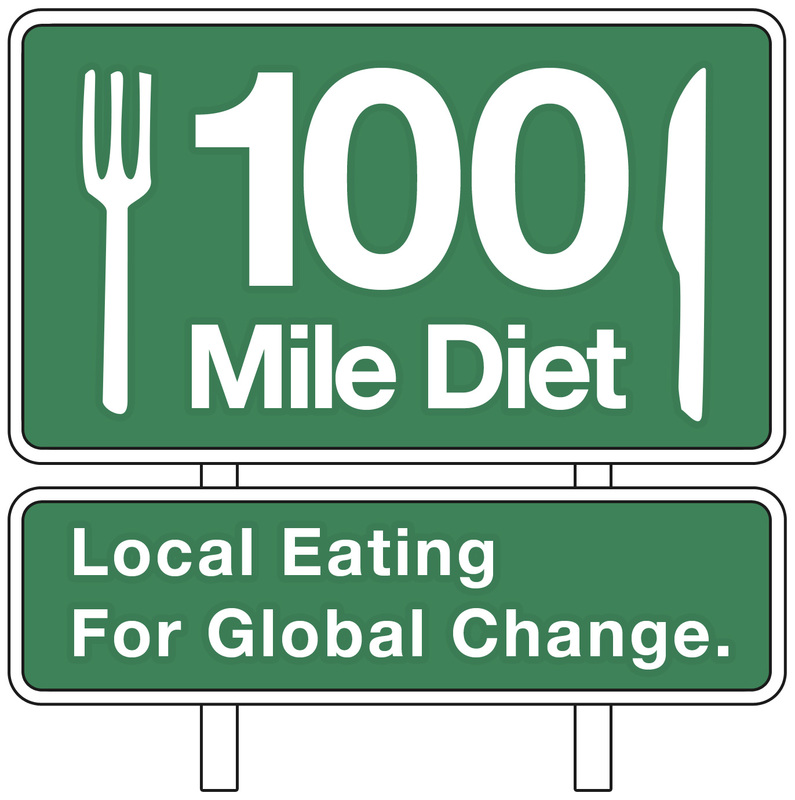 On their website, 100 Mile Diet, they tell tales of the challenges they have faced finding certain foods, particularly local organic food in woollier regions of the world like their hometown on the west coast of Canada. They advise people to start slowly - try to plan one meal first and gradually learn about the local food system from there. It's easy to get discouraged on day one when there's not a single grain farmer listed in the yellow pages! It seems patience and persistence are two vital virtues when on this diet. It took Smith and MacKinnon nine months to find a local wheat farmer, at which point they spent the next three scoffing their favourite breaky pancakes (all good and well if you live in maple syrup country!). If you're a coffee drinker or have a highly processed food like crème filled biscuits you favour, this diet might be a little hard. The good news for those of us in the UK is that 70% of organic food is now grown onshore. Also, the National Farmers' Retail & Markets Association (FARMA) in the UK effectively does the work for you as the farmers' must be within 30 miles (or 100 miles for London farmer's markets) to sell at the local market. The best bit about this diet is you know exactly where everything on your dinner plate has come from. Plus direct contact with growers and producers means you can ask them all sorts of interesting questions, like the one I've been looking for an appropriate answer to for a very long time... why did that chicken ever cross the road?